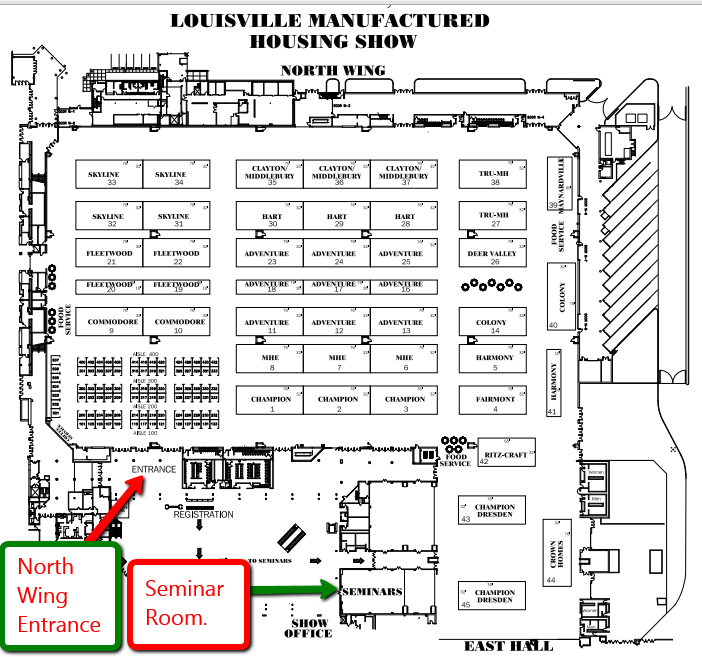 Two new seminars have been added to the 2015 Louisville Show business building and educational line up! The current plan is for there to be 6 sessions total. Here is the line up. Wednesday 8:30 AM to 9:45 AM. Brokers! Community Owners! Investors – Unite! Ron Thomas Sr. and a panel of experts will present a fast-paced introduction to the many opportunities in manufactured housing, with a focus on buying and selling MH Communities. Have a community you want to sell? Come. Having trouble finding the right property to invest in? Be here – and learn how you can tap opportunities NOW that many large firms overlook. Wednesday 10 AM – 11 AM. Super-Charged Marketing reveals how to sell more homes and fill more vacant sites! Learn to Dominate Your Local Market with Cutting Edge marketing that attracts more customers with cash or good credit! You’ll discover how the “IGA for Manufactured Housing” plan transforms a HUD/MOD retail or MHCommunity operation’s results. 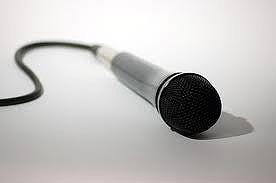 Presented by LATonyKovach.com who’ll be joined by an industry veteran who is currently doing these things successfully. Tony was Standing Room Only in 2014, come see why. 4) Thursday 8:45 AM to 9”50 AM. Lessons Learned in Manufactured Home Communities! Last year’s session was standing room only! Once more, award winning Ross Kinzler of the WHA will lead an all start panel of experienced manufactured housing community owner/operators and experts. The audience Question and Answers along made this a must attend for operators, who came from coast to coast in 2014. Don’t miss it. 5) Thursday 10 AM – 11 AM. Super-Charged Selling for Manufactured and Modular Homes! Whatever the financing or market climate, you can sell more factory built homes with these proven success systems! Workshop byLATonyKovach.com, joined by a MH Pro using these systems to sell more homes! See why Tony brings MH Pros back, year after year, with Standing Room Only education to advance your sales. 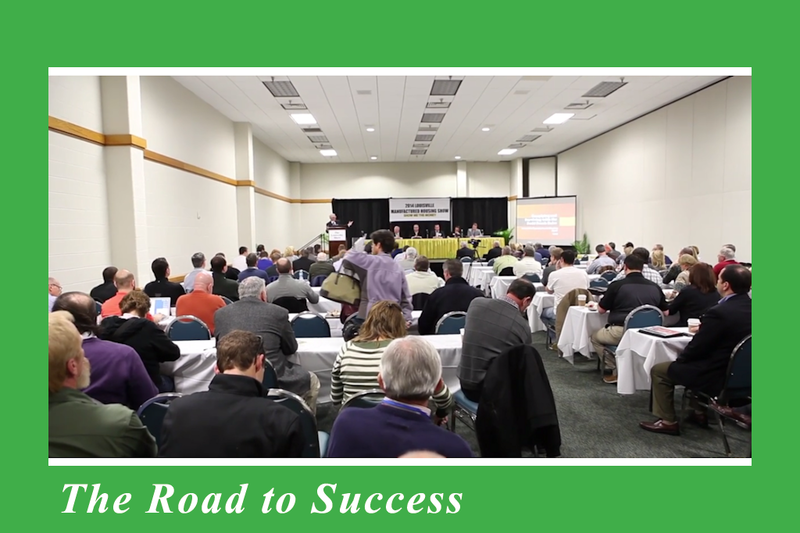 What Pros and Corporate Executives said about the 2014 sessions!